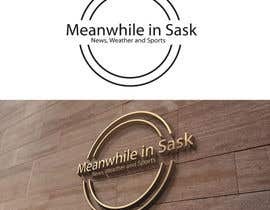 Design a Logo for "Meanwhile in Sask"
Meanwhile in Saskatchewan is a page that offers news, weather and sports to all its members. 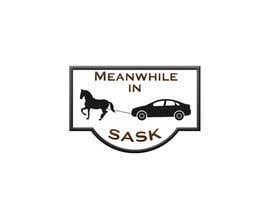 It also has some very funny memes poking fun at the glorious province. 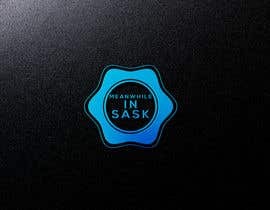 We want the logo to look pretty clean and crisp, but to also possibly incorporate some funny areas to it as well. We want to look fun an inviting, but also look corporate when we need to go look for sponsors and fundraising events. I have included some files for you to reference from. 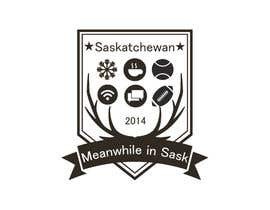 Also if you look on the pictures of our facebook page you will get the idea of what we're all about. 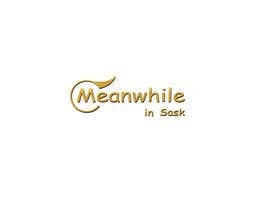 You can Google Image Search "Meanwhile in Saskatchewan" to come up with some pretty good ideas as well. 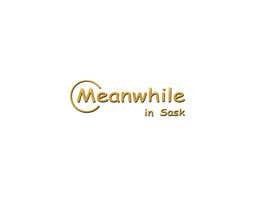 I would like the text to say "Meanwhile in Sask" as I feel adding "Saskatchewan" would just make the Logo to much text, but I would be open to options if it looked good. We are open to many ideas and options, so feel free to be creative. 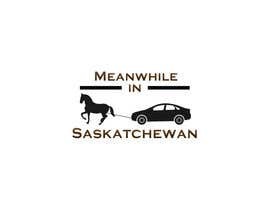 We have hillbillies and billionaires in this province, and everyone seems to get along just great. 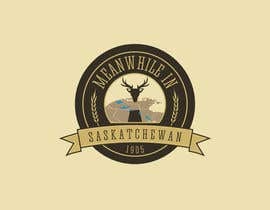 Extremely friendly and fun province to live in. 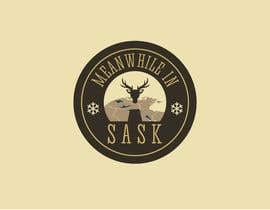 Below are some ideas about Saskatchewan. 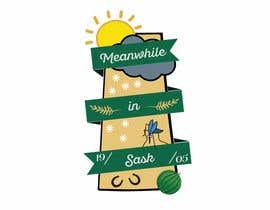 We are HUGE fans of the Saskatchewan Roughriders (Pro Football Team) - Often wearing watermelons on our heads for the games. Mosquito's so large they could probably pick up a small child. We have seen some people haul their ATV's on top of their car roofs. Flooding gets so bad sometimes that farmers fields look like lakes, and people windsurf literally in a field. Oil, Grain, Farming and Potash are some of our massive exports. 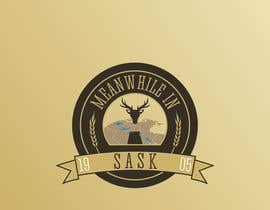 I like the idea of having the outline of the province in the background, with ribbons kinda coming off either side of it < > and the the numbers 19 on the left and 05 on the right. 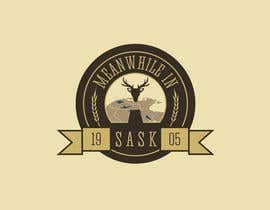 1905 the year the province was established. 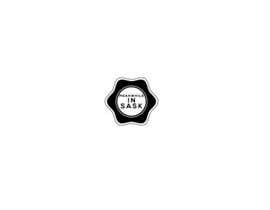 Then be creative with the badge logo itself. 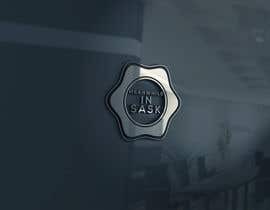 Type in "Badge Ribbon Logo" on google images for ideas, but instead of having the ribbons coming down, have then directly coming from the left and right. 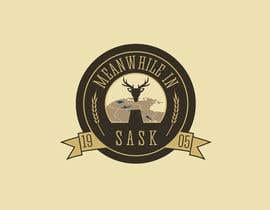 Looking for something with lots of creativity. 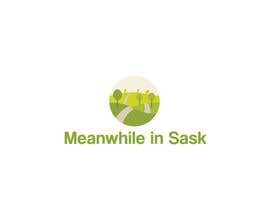 Possibly using the outline of the province of saskatchewan in the background, with the logo overtop of that. Be creative as I will disregard submissions that are just a badge with text added.